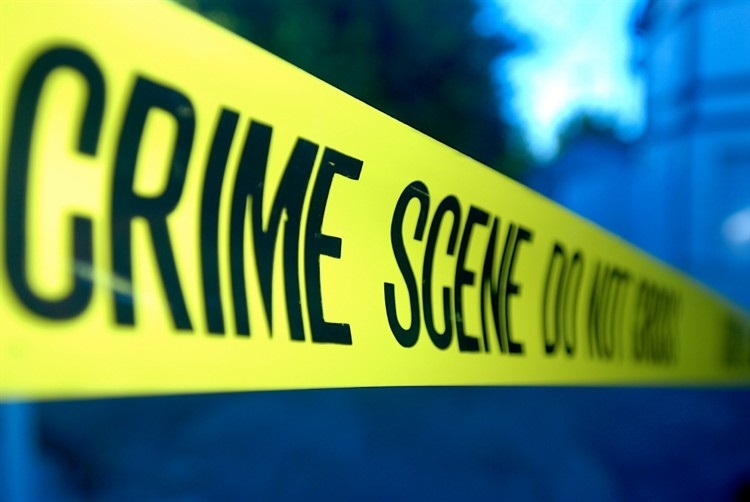 There was a large area cordoned off including 3 lanes and in one of them, illuminated by the nearby streetlight, a covered body lay motionless. No one near it at the moment. Authorities reconstructing events. Emergency staff coming up with a plan. A 33-year old passer-by realizing the value of just being alive. I caught the news the next morning and found out the guy was 25 years old. Somewhere there’s a family that will be in mourning. There’s a parent who won’t believe it. And actually, there’s a driver responsible that fled the scene. A selfish move after an event that will haunt them. It’s moments like this that I won’t soon forget. On the one hand, I was just an outsider looking in on an event I was not involved in. But on the other hand, I have a better appreciation of a gracious attitude, a more realistic perspective on life, the mystery of death, and the insignificance of losing a flag football game. He said goodbye without saying it exactly. But that’s definitely what she heard. It was all in the way he acted. Blaming as if the fault was hers. Having control must be such a high. That’s all she can figure. she wrote on one of her favorite pictures. She said goodbye, she said it exactly. And that’s definitely what he heard. It’s all in the way she acted. 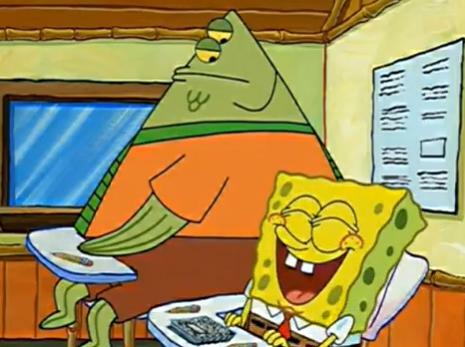 Laughing as if the fault was hers. Las Vegas, Jimmie Johnson, The Bachelor, Carrot Top, And More! “The Bachelor Brad Womack: Women Tell All” episode has more drama than a Las Vegas casino. But a lot less alcohol. I was in Las Vegas recently and went to the Las Vegas Motor Speedway. If you remember from the group date in episode 5, this race track is where Brad found out about Emily’s past relationship with Nascar driver Ricky Hendrick. At the track, I didn’t notice any lingering effects from the episode. I only noticed fast cars, cool drivers like Jimmie Johnson, and plenty of Kentucky waterfalls. Click here for 10 signs your date was a contestant on the Bachelor. 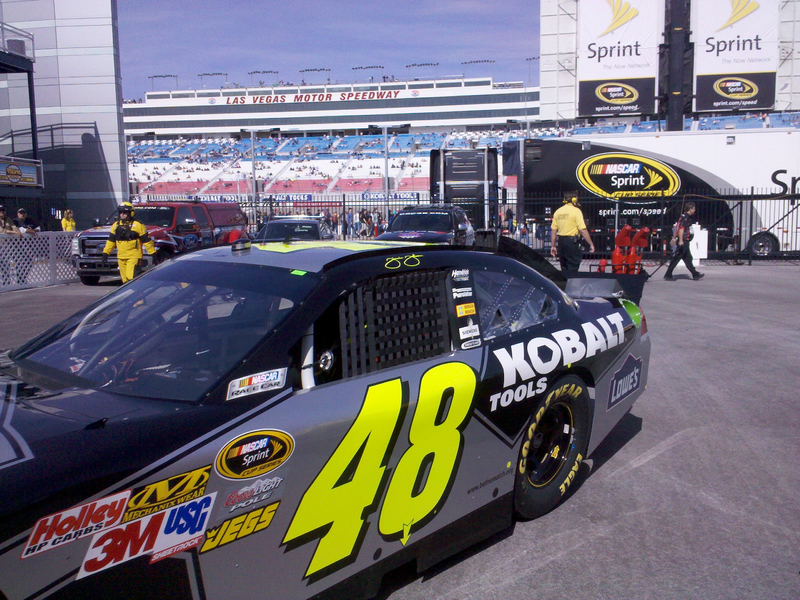 Jimmie Johnson in the #48 car in Las Vegas. “The Women Tell All” is a unique episode in that it’s the first time the girls are “in real life” and can talk about the first 9 episodes of the Bachelor… because they’ve been watching each week just like you and me. But before the show gets started, Chris sets up how things are going to shake out in the next two hours. He starts by tossing to an interview he conducted with Brad. Brad talks about the more notably events of the season including Chantal O.’s slap, Ashley H.’s carnival date, Madison’s fangs, and Shawntel’s funeral directing skills. Coming back from a commercial, we are reintroduced to Sarah P., Lisa M., Melissa, Alli, Britt, Marissa, Raichel, Meghan, Stacey, Ashley S., Jackie, Ashley H., Michelle, Madison, and Shawntel N. Over half these girls give some kind of butterfly double hand wave. Weird. The girls reflect on the first night, getting out of the limo and meeting Brad for the first time. Cut to highlights, strictly limited to the backstabbing comments the girls made throughout the season. Back in the “live” studio, Stacey confronts Michelle. Other girls chime in, too. Jackie drops the bomb by telling Michelle she’s not funny. Whoa, Jackie, back off. You can accuse her as a mother, tell her she’s two-faced, even admit you gave her the black eye, but how dare you reject her inner Carrot Top. 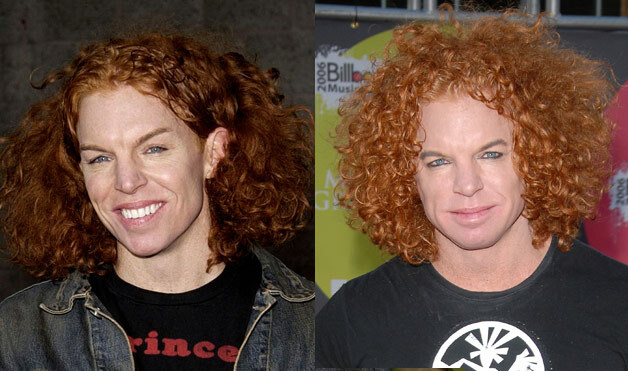 Carrot Top before and after steroids. Melissa takes the hot seat next to Chris Harrison. They discuss her feud with Raichel. Raichel wins the award for alliteration… friends, frantic, frazzled, freaking everyone out. Jackie pleases the audience by calling Raichel out for blaming Melissa. Ashley S. trumps Jackie with a comment about what kind of behavior guys like and don’t like. The crowd grows tired of clapping. But never tired of these verbal slaps. Michelle is next to take the hot seat. Chris Harrison gives her a hug. She says she’s suffering from the ugly cry today. She’s unsure what the pretty cry is, though. Michelle fights tears through the interview as the scowling Jackie watches along. The gaggle of girls on stage share their opinions of Michelle, who’s still crying. Michelle explains her sense of humor, and how she’s so misunderstood. Chris Harrison calls her sarcasm a self-defense mechanism. Reminds of Kip learning self-defense in the hilarious movie: Napoleon Dynamite . 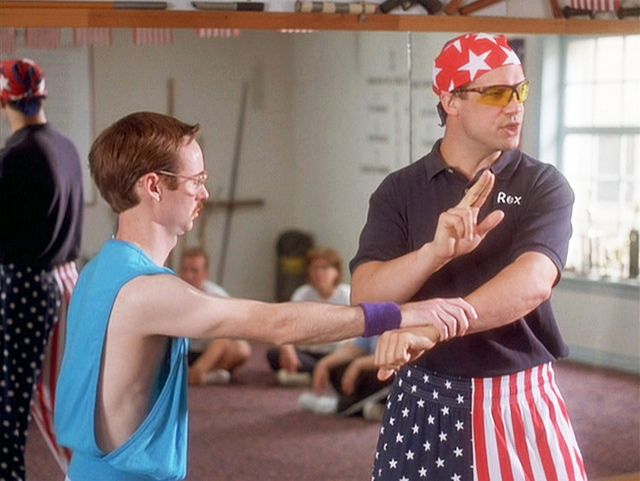 Kip trying Rex Kwon Do self-defense. Stacey attacks Michelle then goes in for the kill. Chris Harrison whips out his man card and tells the girls to shut it so Michelle can regroup and finish the hot seat interview. Are you serious Chris? He just said the hot seat Michelle is sitting on is the hottest seat ever. Is anyone else growing tired of Chris Harrison exclaiming that this next whatever is the most whatever ever? Who does he think we are? Growing up I was told that if you have to keep telling people something is a certain way, it probably isn’t that way. It’s like a joke you have to keep explaining. It’s probably just not funny so it’s not a joke. Here’s how to be funny. Jackie, Stacey and Sarah P. are hounding Michelle, but hey girls, jealousy is much less attractive than you think Michelle is. Bam! You just got consulted. Britt tells it like it is, says Michelle is funny, no one should’ve thought she was really the kind of person she acted to be. After all is said and done with Michelle on the hottest seat ever, she comes off rather normal, don’t you agree? Well, normal for an actress trying to get her name out there. She knew, like we did, that Brichelle just won’t work. It sounds like Michelle but with nasty chest congestion. Brantal or Bremily for the victory. Ashley S. takes the hot seat next. Is she wearing a silly band? That’s silly. I’m confused. So you’re not telling us what again? 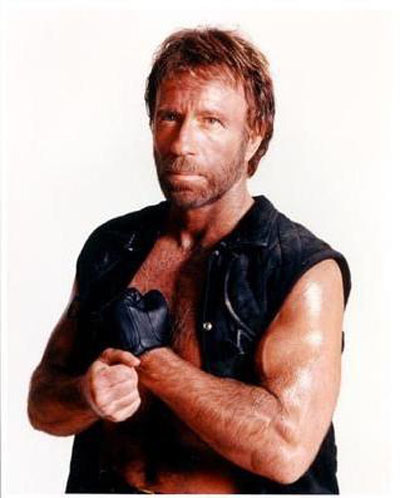 I’m going to find out from Chuck Norris if daggers to the heart hurt. Or better yet, I’ll check with his enemies if they hurt or almost hurt. A tanning bed and a hair makeover later, Ashley H. is next on the hot seat. Let’s see how many words she adds the letter ‘a’ to… secand, upsat, axit, laft, defanse, knaw, yas, mysalf. Ok, that was almost bearable. Brad talks about his relationship with Chantal and Emily. He’s the happiest he’s ever been with those two girls. He won’t say who he proposes to, but he says, “She’s changed my life.” He’s in love and falls more every day. A nice setup for next week’s season finale. Check back here next week for a riveting review of a rose and a rejection. See, I can do alliterations, too. Bam! Winning! Duh! A few months ago I participated in an activity known as “the needle test.” If you are unfamiliar, ask a female and they’ll tell you it’s about finding out the gender order of children you’ll have. Some swear by this method of revelation, others are more sceptical. Whether it’s reliable or not I can’t say, but in three separate tests, it gave me the same results. According to the test I will have a boy, then a girl, then another boy; Three children. While I find the results interesting given my current situation (single and barely dating), you may find it interesting that a 31-year old male participated in such an activity. Rest assured that your interest is well-grounded. I sometimes take part in things better suited for baby showers or bachelorette parties. But I’m still all male. I’m not ashamed to say my favorite movie is “Elizabethtown” and in rotation for second place are “500 Days of Summer” and “The Notebook.” I’ve been created with a soft heart, and most of it reserved for family so naturally, I was curious about what results the needle test would give for my future family. I’m also curious why we scream when something hurts, what it means for good people to have bad habits, and how fame and fortune affected Alex Rodriguez. As an 8th-grader at Westminster Christian School, I didn’t see A-Rod often (he was in high school then), but he seemed nice enough, except for one story my brother told me. I wonder if A-Rod has ever done the needle test? Alex if you’re reading this, let me know what results you got. And if anyone else reading this knows why good people have bad habits or why we scream when something hurts, feel free to share. The results of the needle test are something I’ve thought about since then. If it’s accurate, if I will eventually have two boys and a girl, when is it going to happen? Who is it going to happen with? My parents would have loved for it to happen five years ago. Back then it would have been in Tallahassee, Florida with a girl I’m no longer friends with. She’s a great person from a great family, however not fit for the role of my wife or my children’s mother. Just a passenger on the road for a short while, but not for the long haul. Speaking of roads, a local Nashville pastor once used the illustration that if you’re in Nashville traveling on West on Interstate 40, you will go to Memphis. That’s where you’re going. You can’t travel on Interstate 40 and hope to end up in Ohio. It won’t happen. The pastor then applied it to life, saying if you’re on the wrong road, you’ll end up at the wrong destination. I love that illustration because of it’s simple truth. As I apply it to my own life, I wonder what I want my destination to be. If I want the needle test to be accurate, then the destination is marriage. 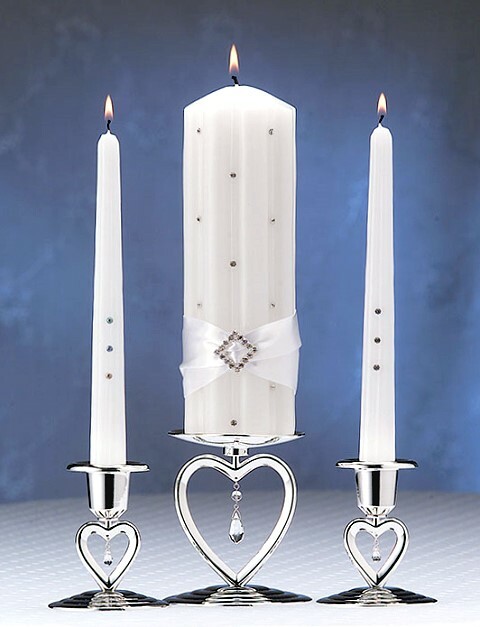 If the destination is marriage, I need to find out what road takes me there. Once I find the road that takes me there, I need to find out if I’m on it or not. Road signs tell the truth. If I see a road sign labeled “friends with benefits” I’m on the wrong road. If I see a road sign labeled “compromising what I want most” or “settling” I’m on the wrong road. However, if I see “Godly,” “great,” “blessing,” “gift,” “faithfulness,” “challenge,” “don’t give up,” “right,” chances are I’m on the right road.